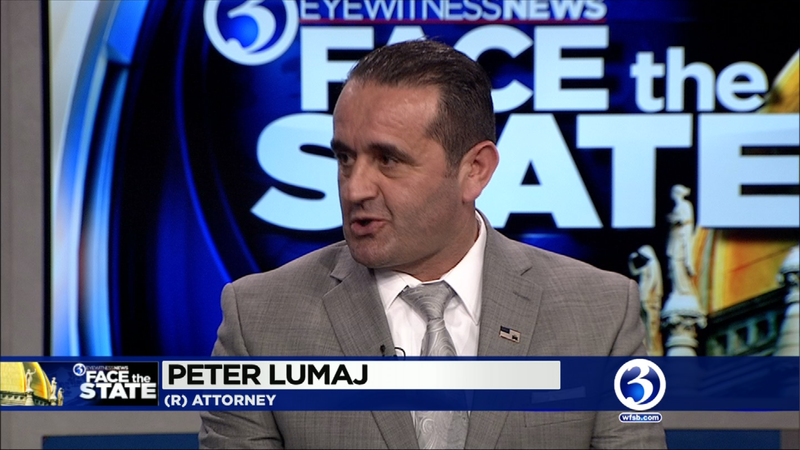 Peter Lumaj is back for another go at statewide office. The Albanian born attorney lost the secretary of the state’s race to Denise Merrill in 2014 in a race that was much closer than anyone could have imagined. Lumaj is our guest this weekend on Face the State to talk about his next move. He’s raising money for an exploratory campaign, and told us he might run for governor. He painted a dour picture of the state economy, and blasted the state for its view on sanctuary cities. Also on the program State Representatives Nicole Klarides-Ditria and Derek Slap talk about pay equality. Why do women earn less than men in Connecticut and what can lawmakers do to fix it? Our flashback takes us back to 1977 when cable television came to Connecticut. Tune in Sunday morning at 11 on WFSB. While they’re bloviating about the gender pay gap lie perhaps the left can ponder two of the last actual vestiges of legal gender bias car and life insurance which discriminates against males.